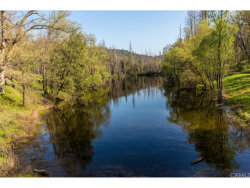 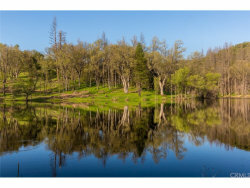 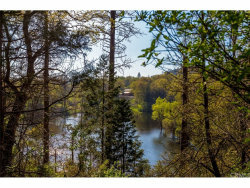 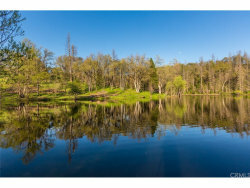 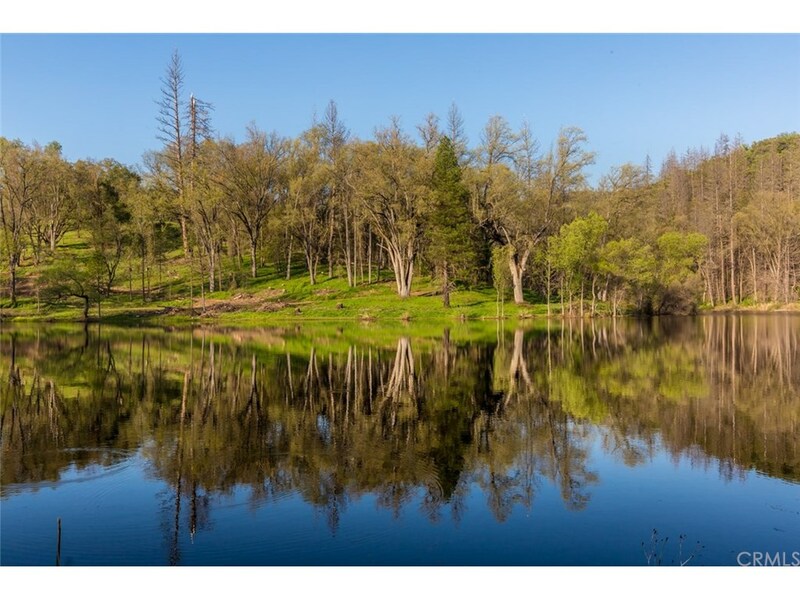 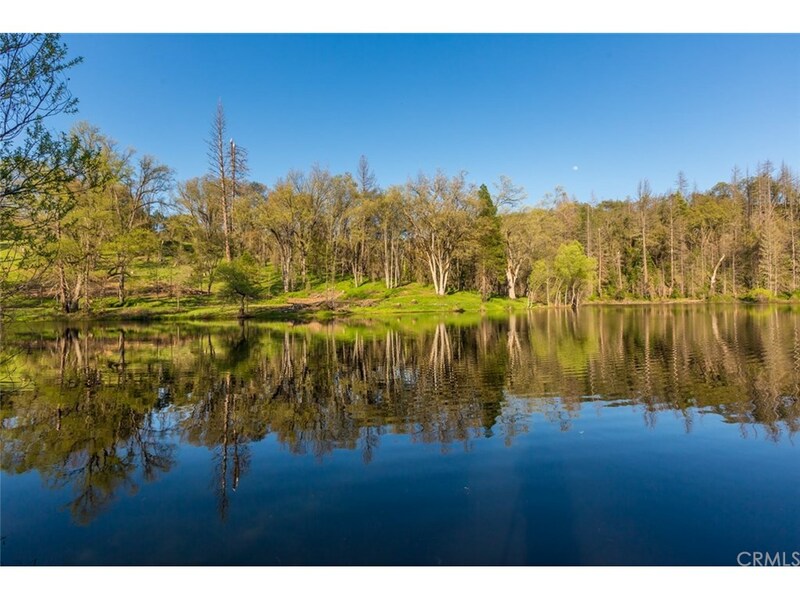 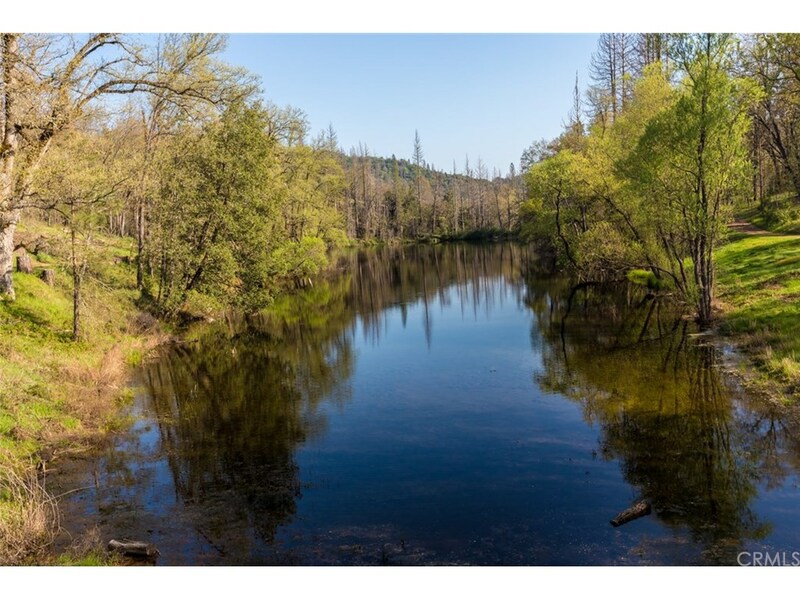 The stunning Triple Creek Ranch is comprised of 230 pristine acres (2 APN's) with a private 7 acre lake self-stocked with bass and bluegill. 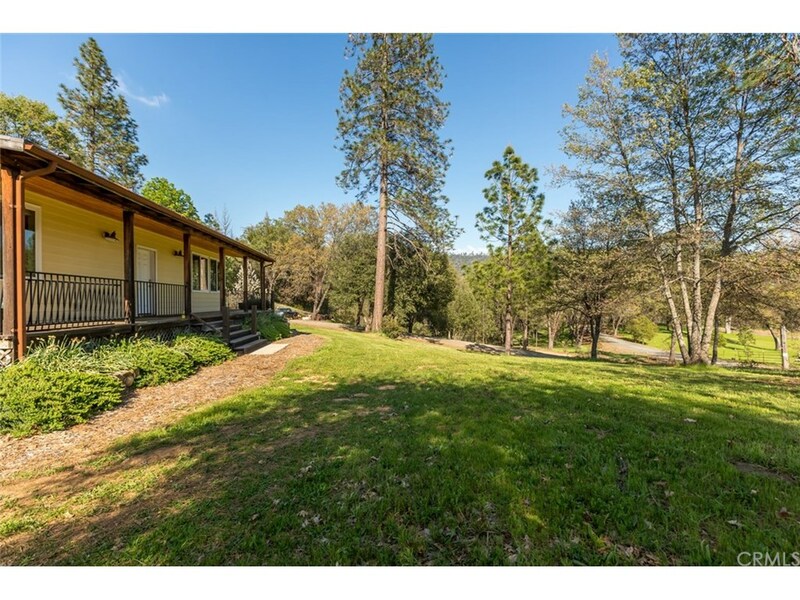 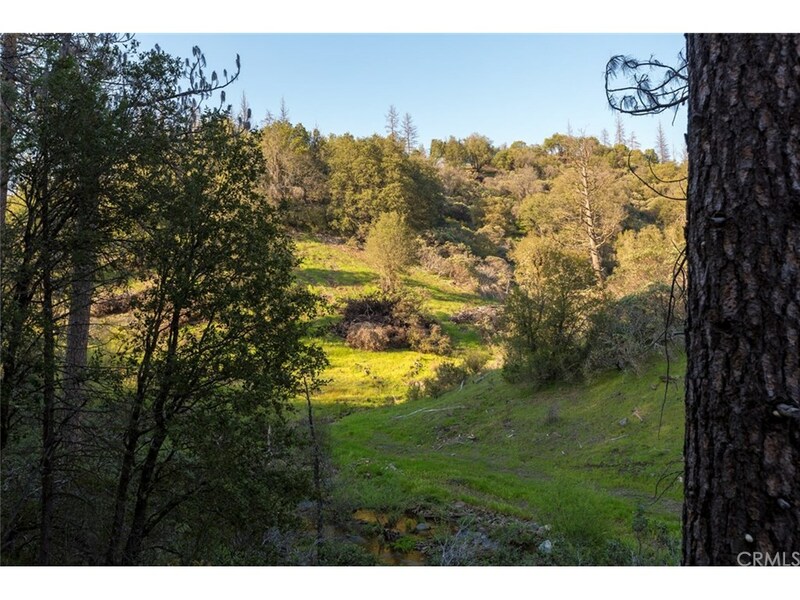 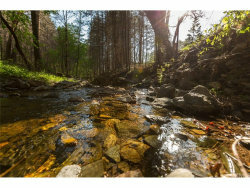 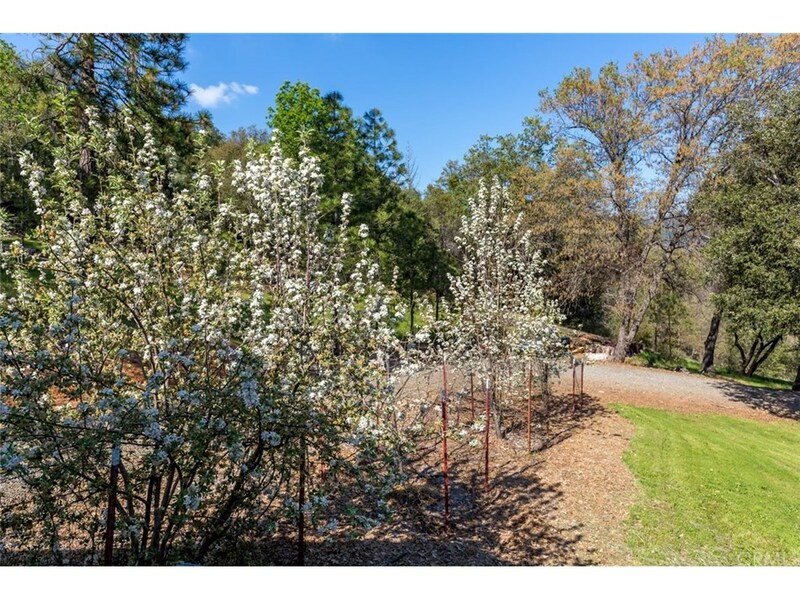 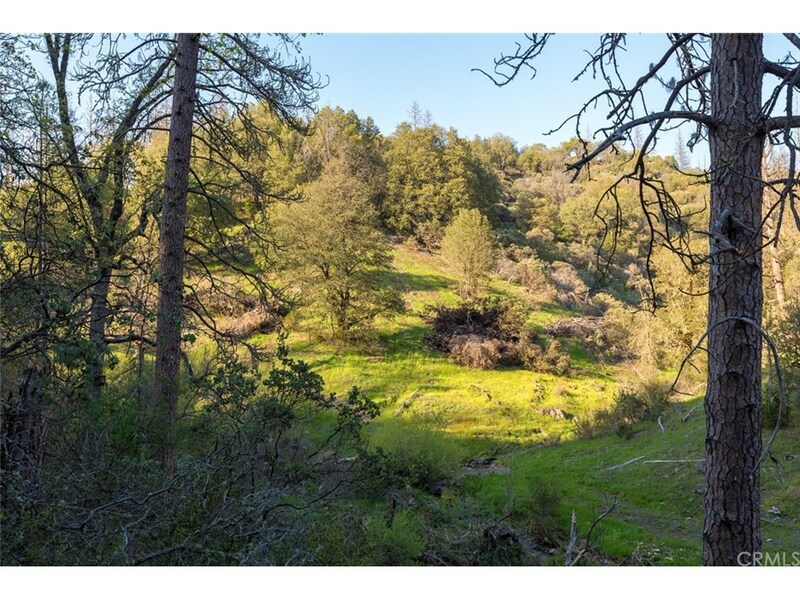 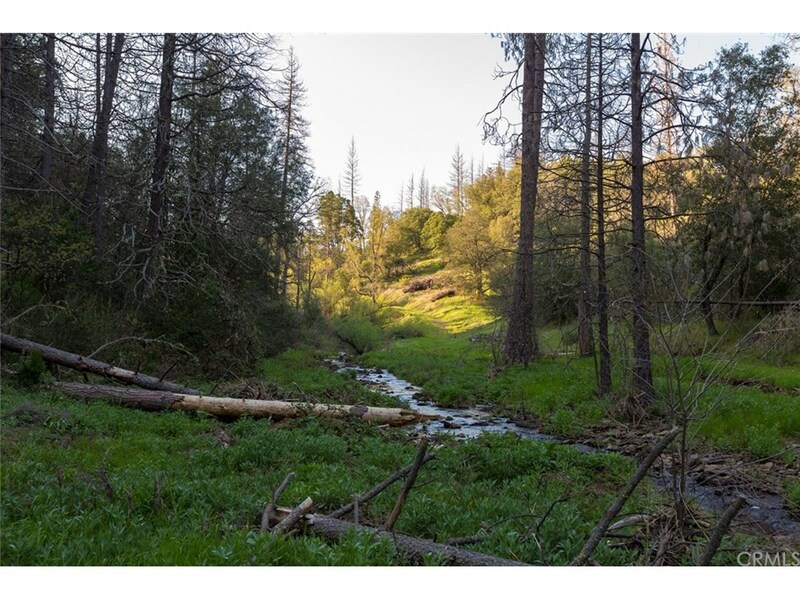 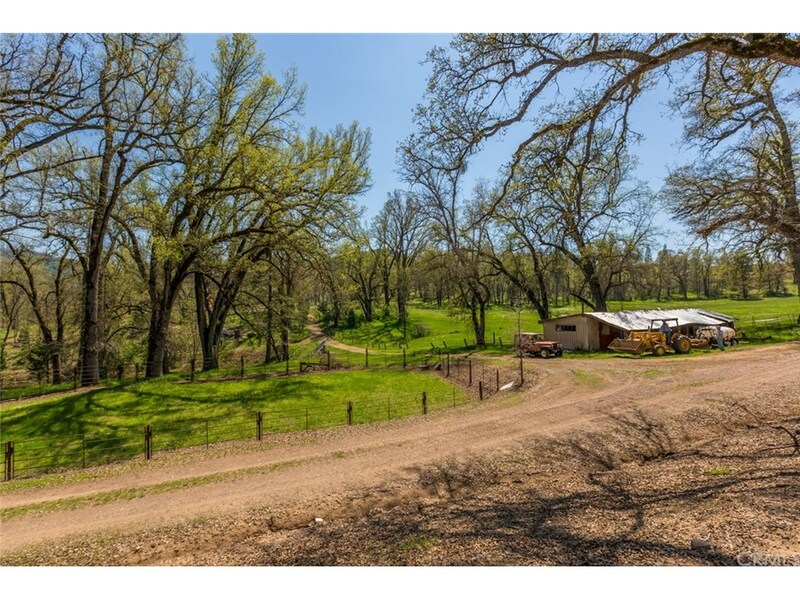 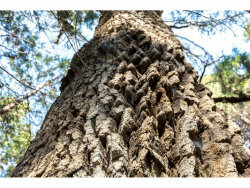 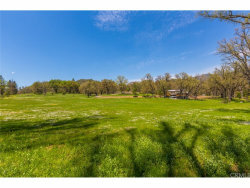 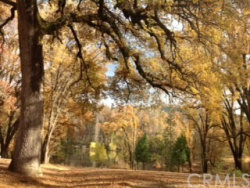 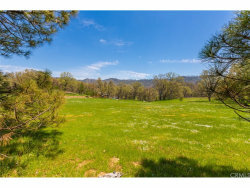 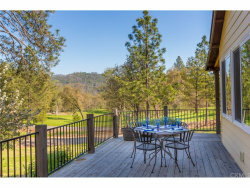 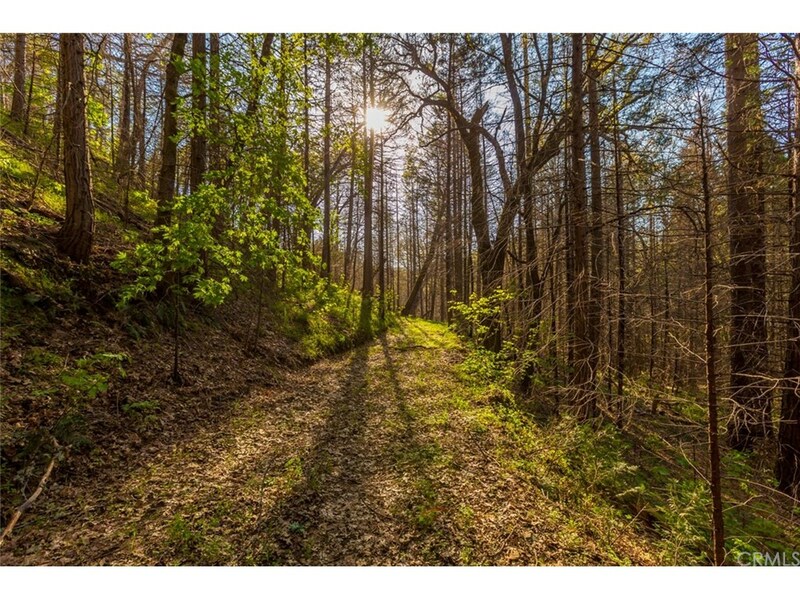 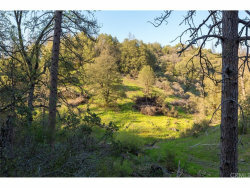 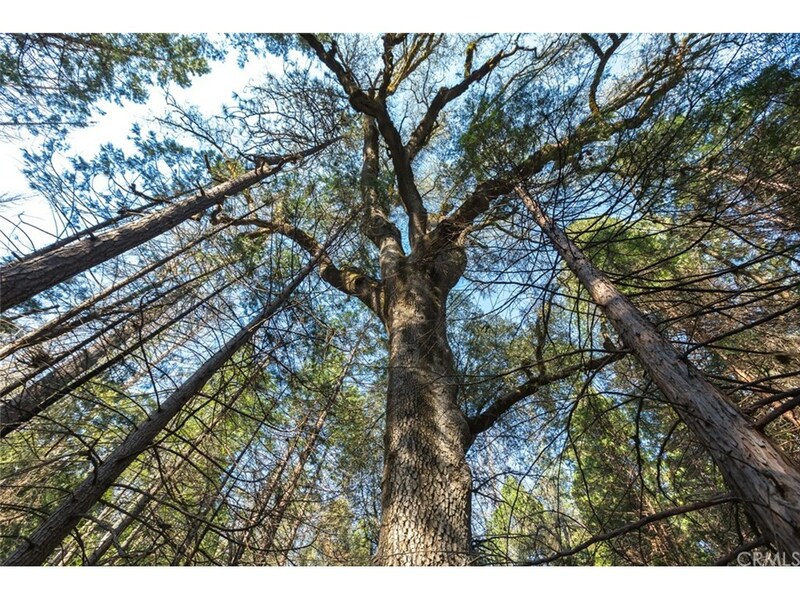 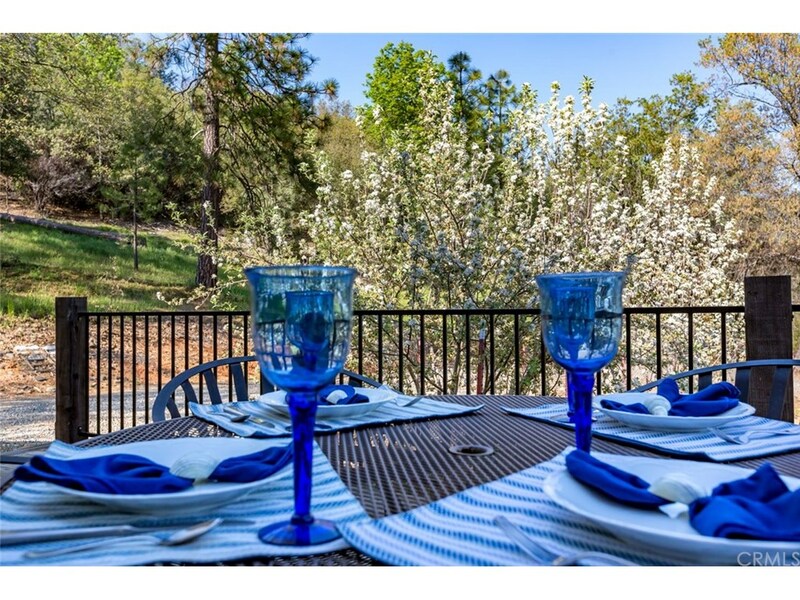 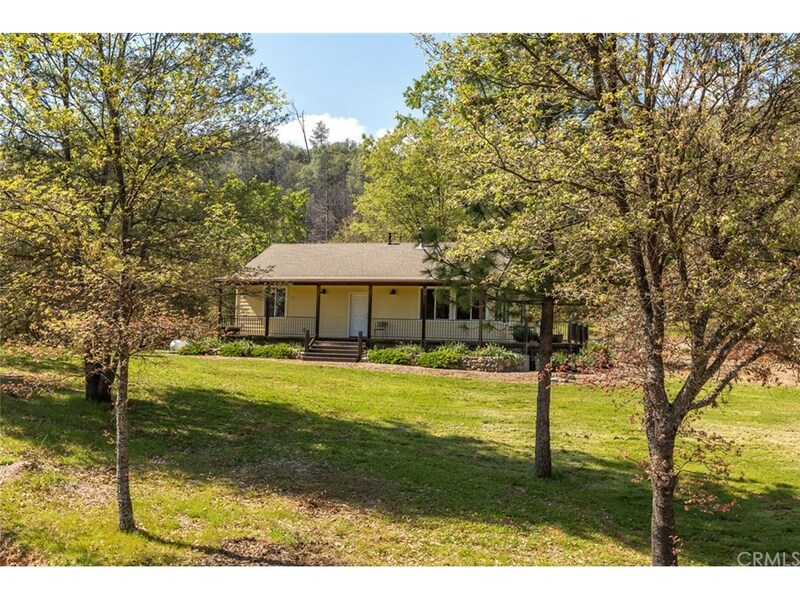 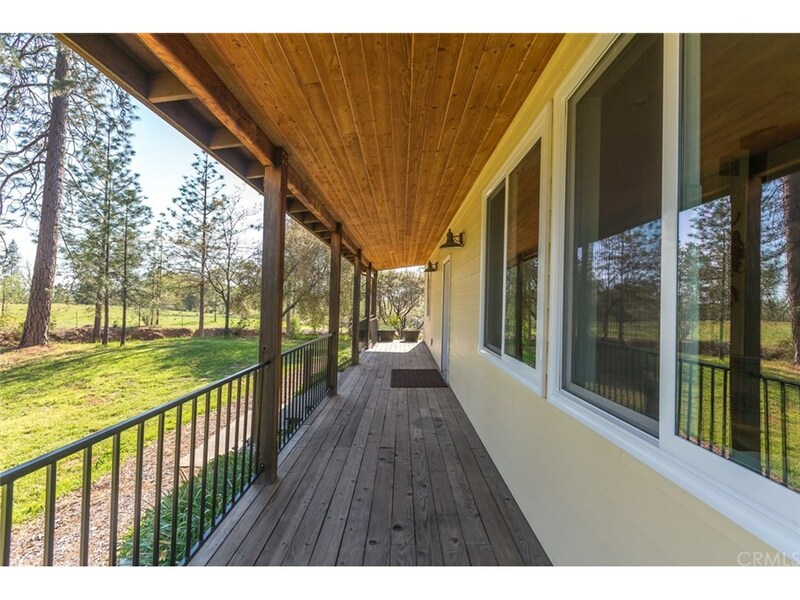 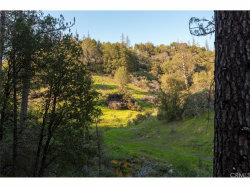 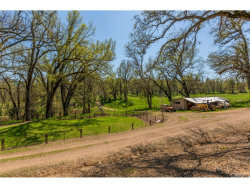 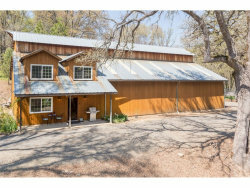 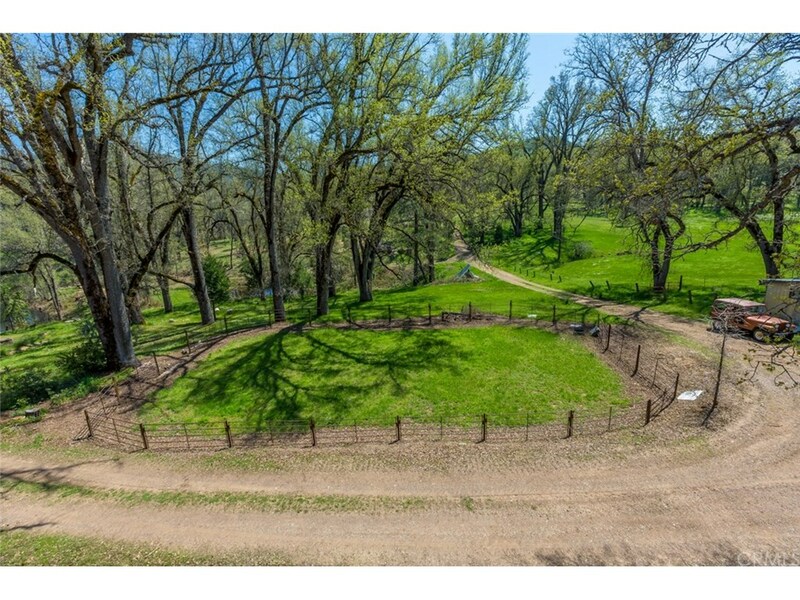 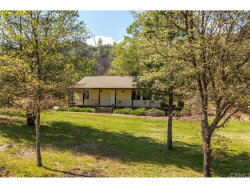 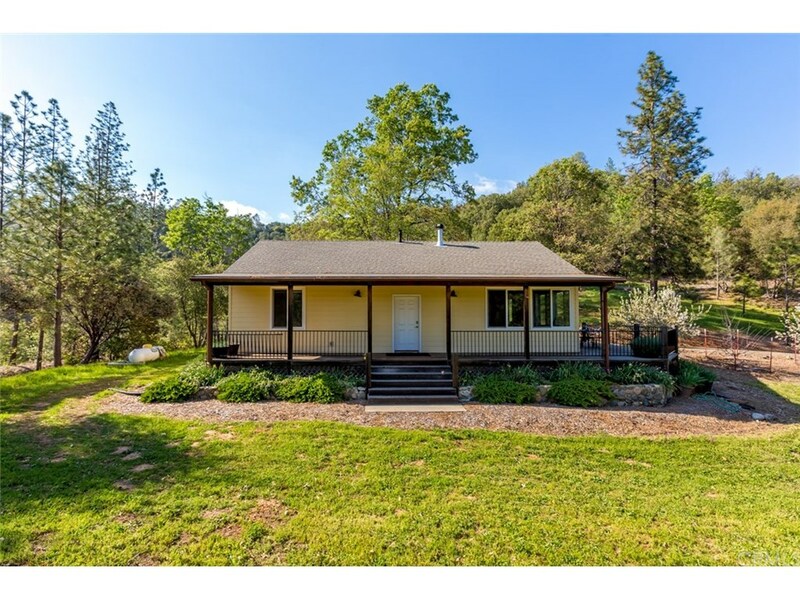 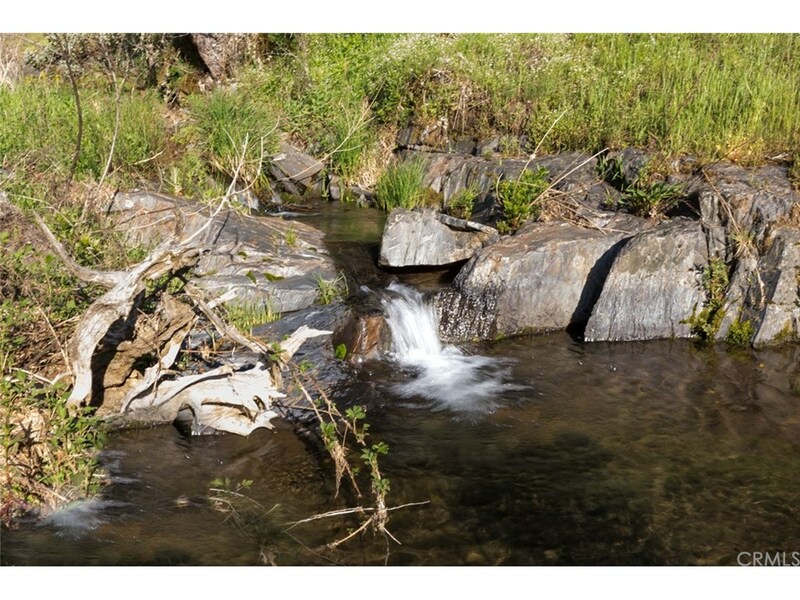 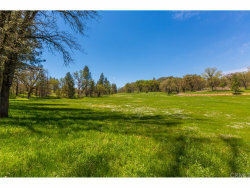 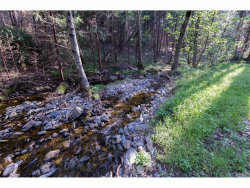 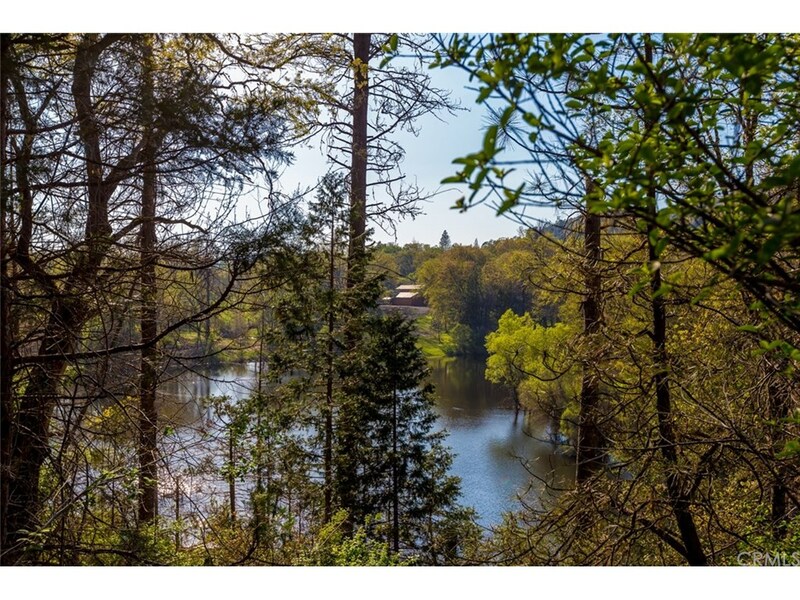 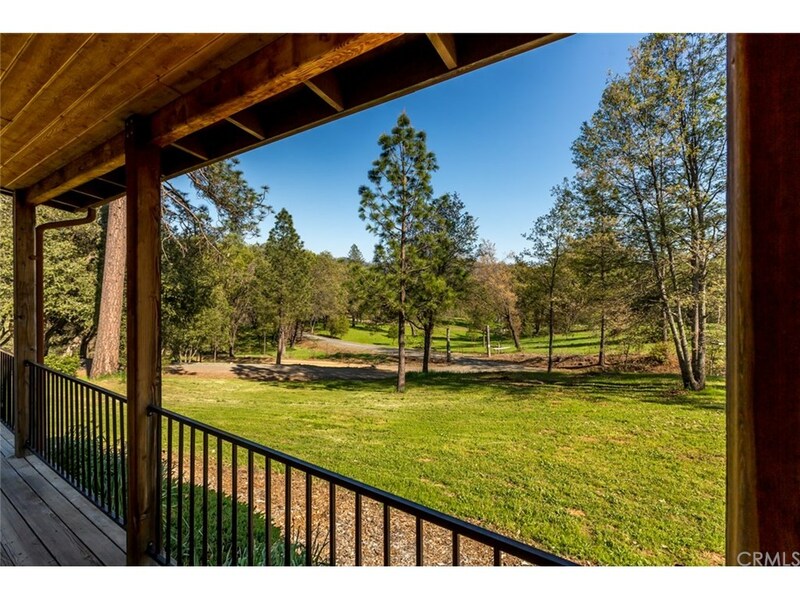 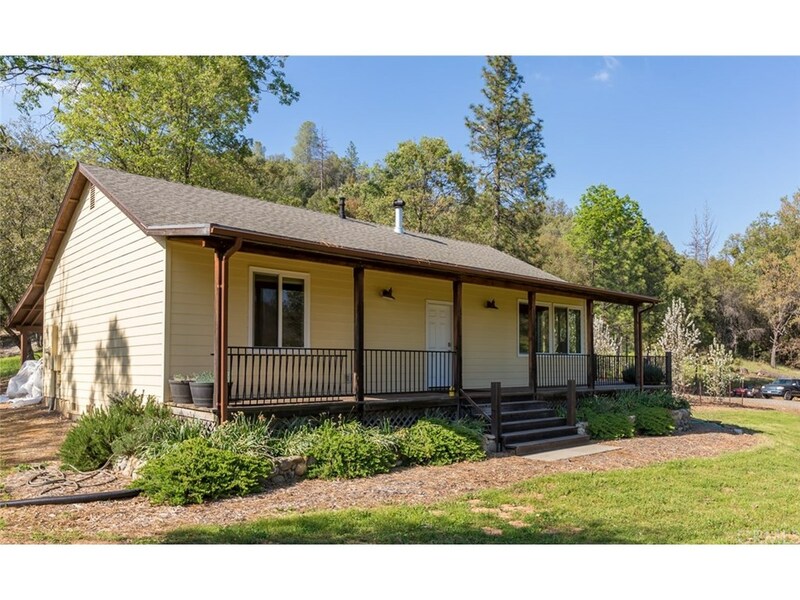 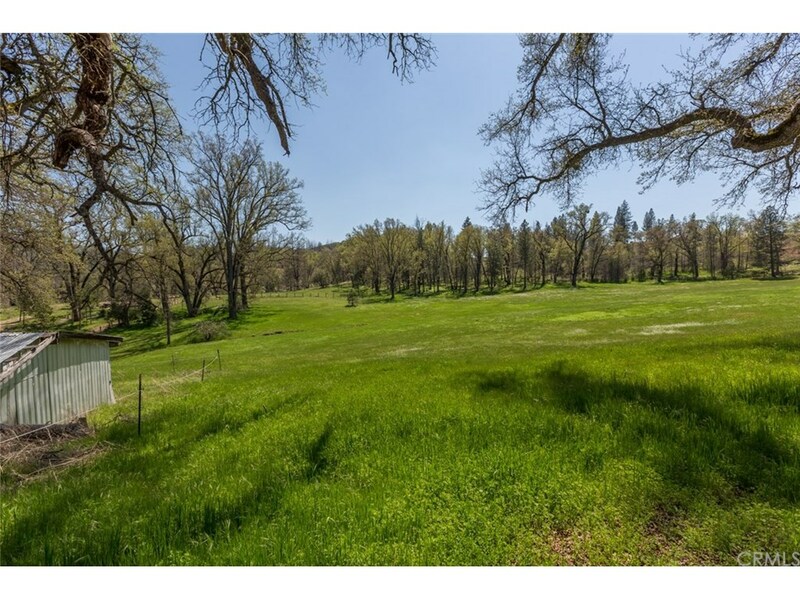 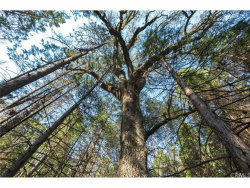 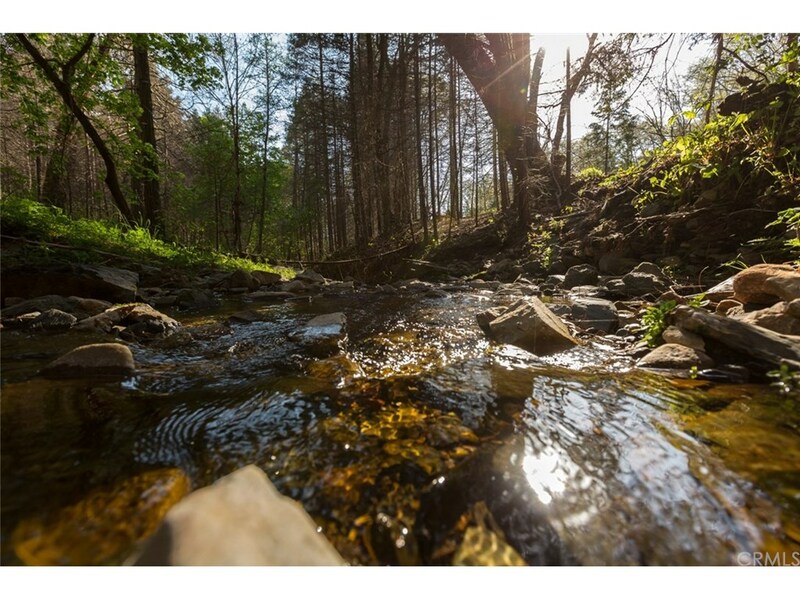 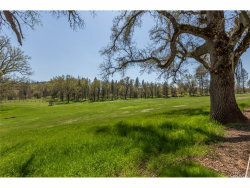 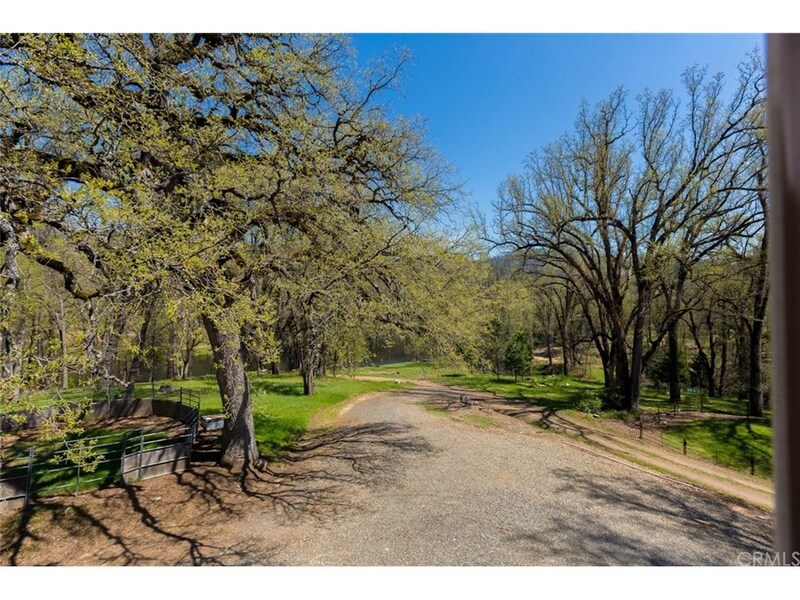 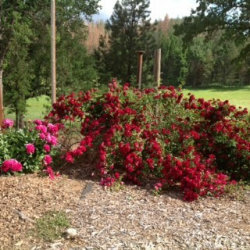 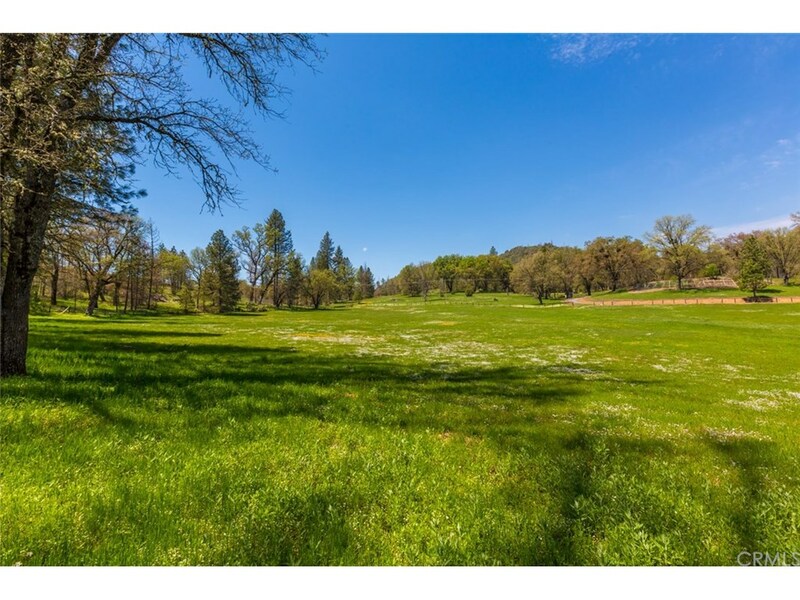 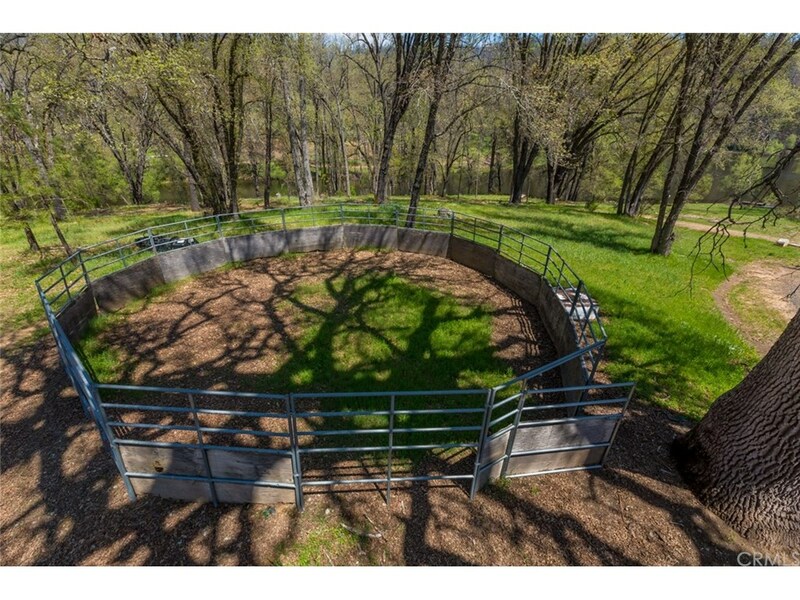 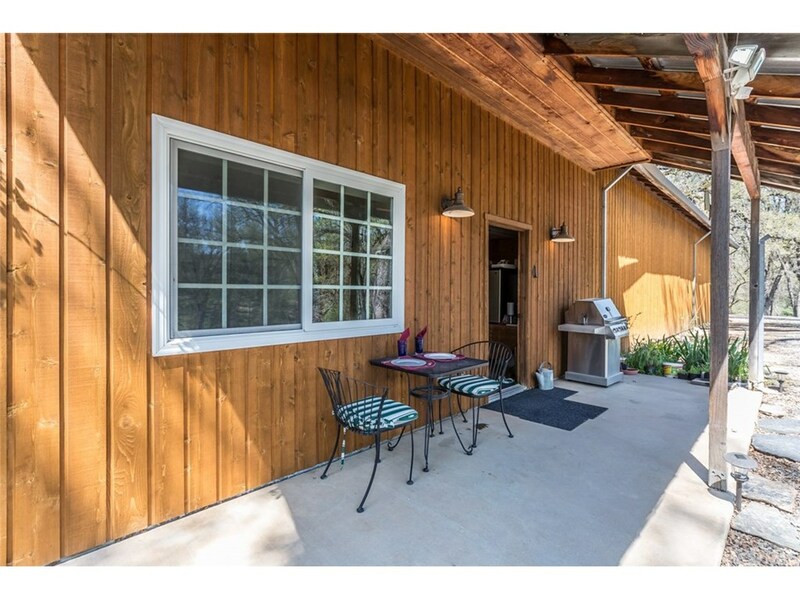 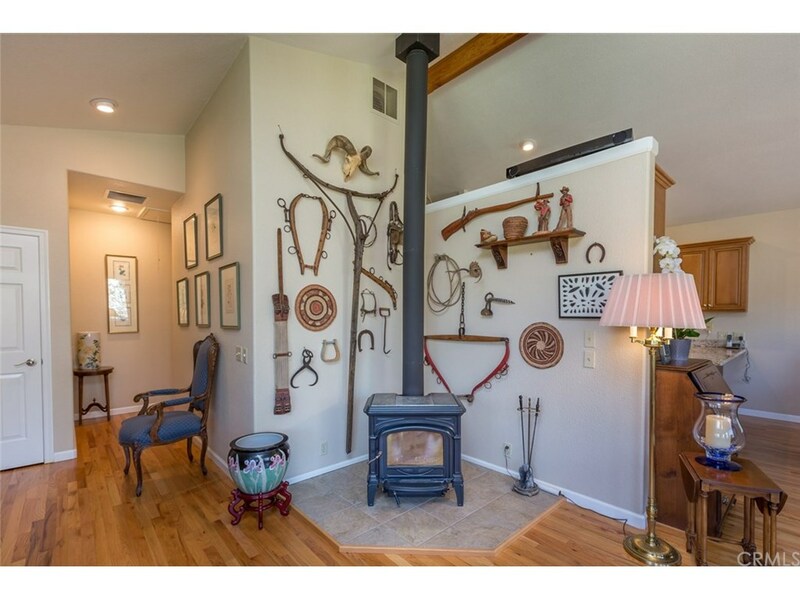 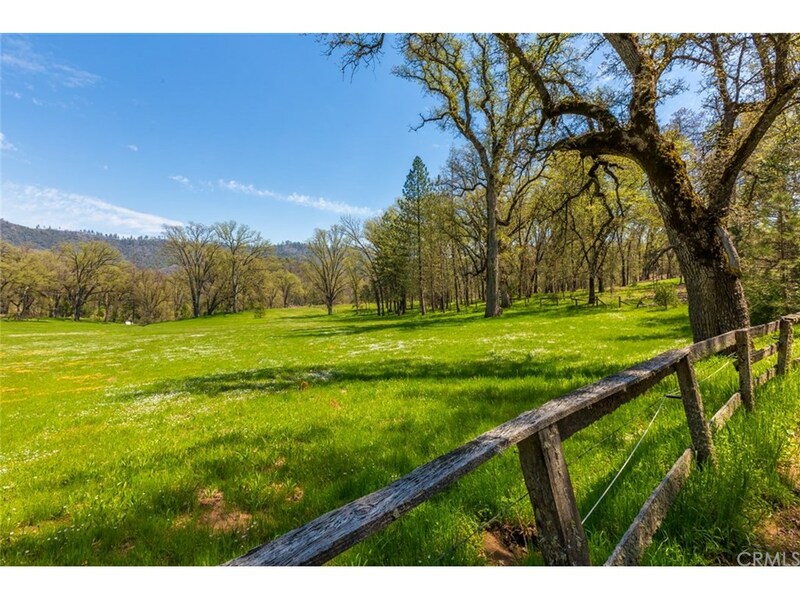 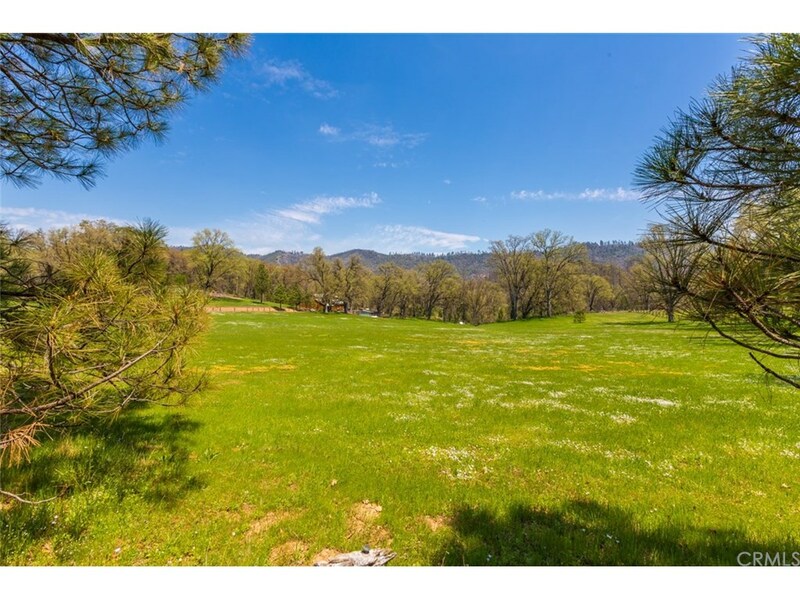 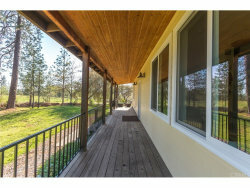 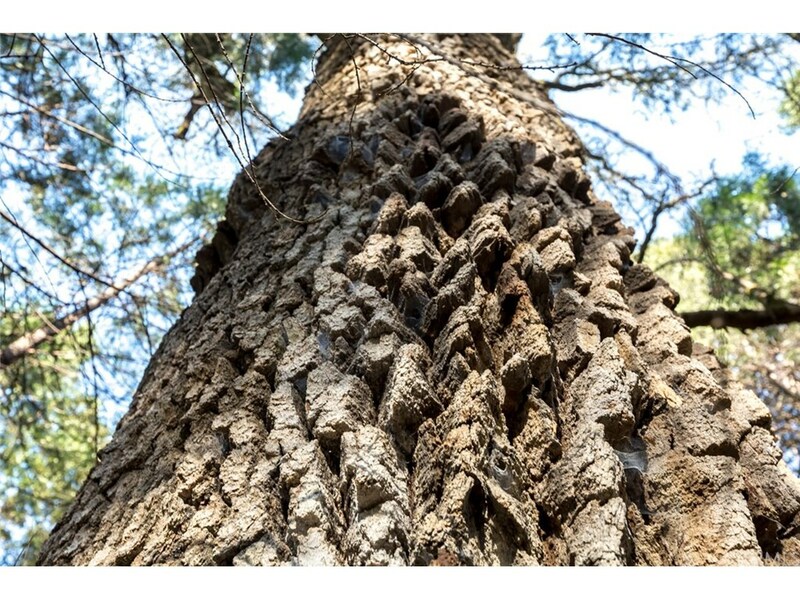 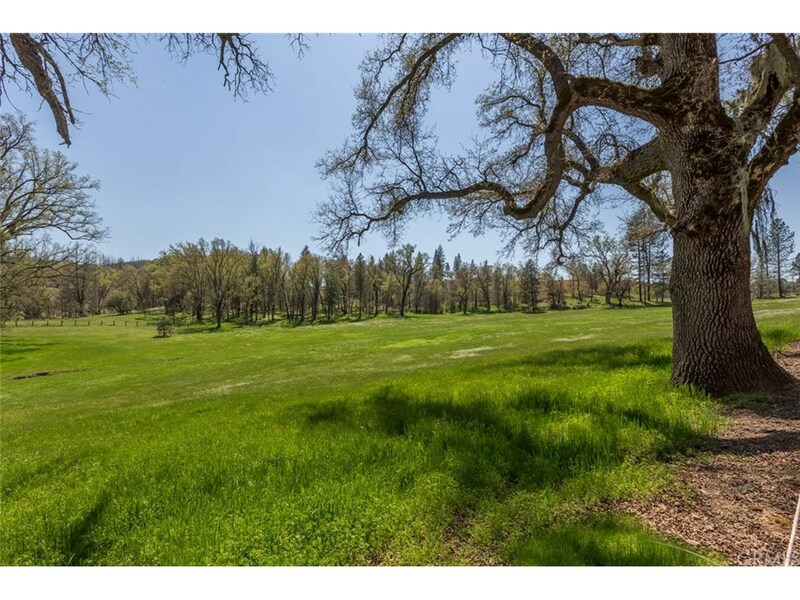 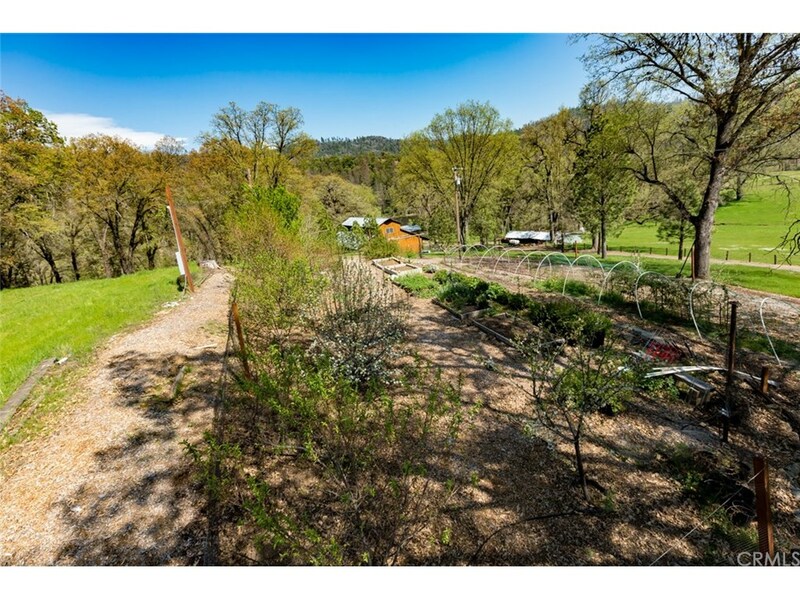 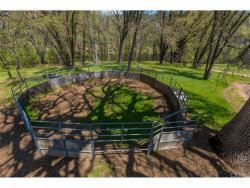 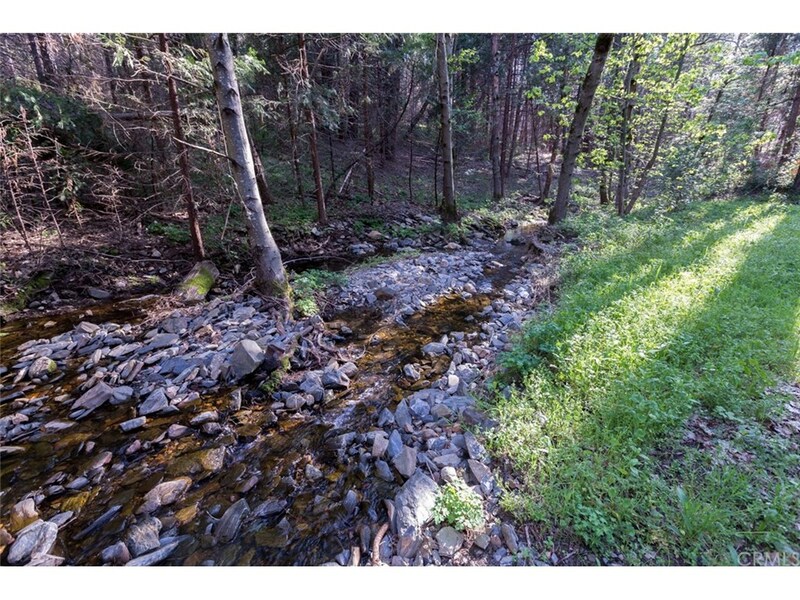 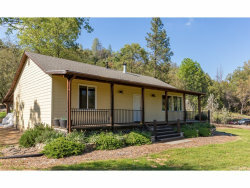 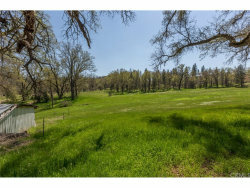 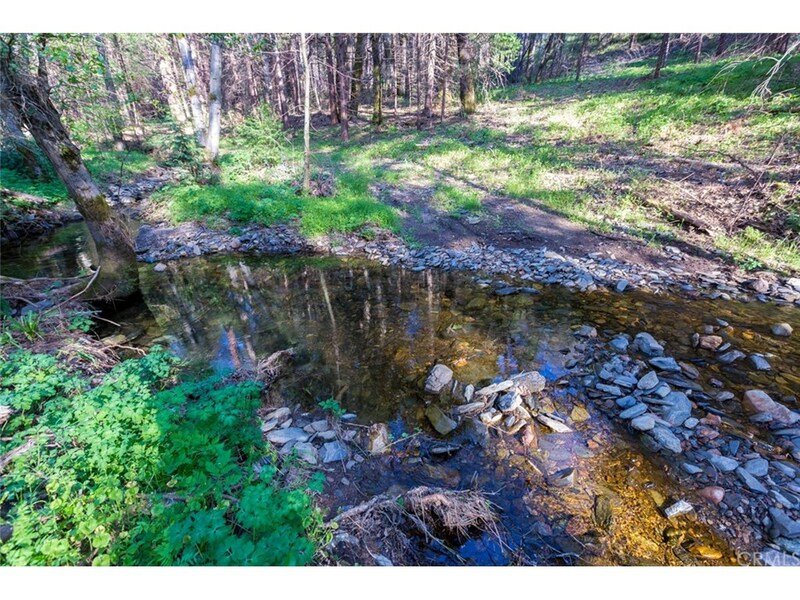 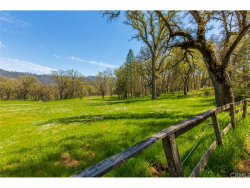 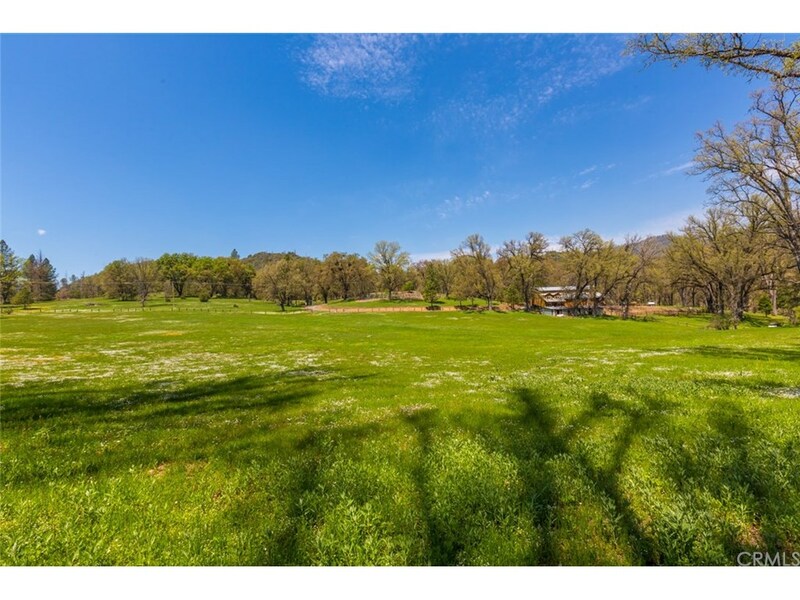 The property is nestled amongst national forest and features miles of trails, towering 30 foot dogwoods, cedars, maples, ranch meadows, creeks, horse arena and an abundance of wild life…all at your door step. Over $250,000 was spent clearing the land, roads & lake. 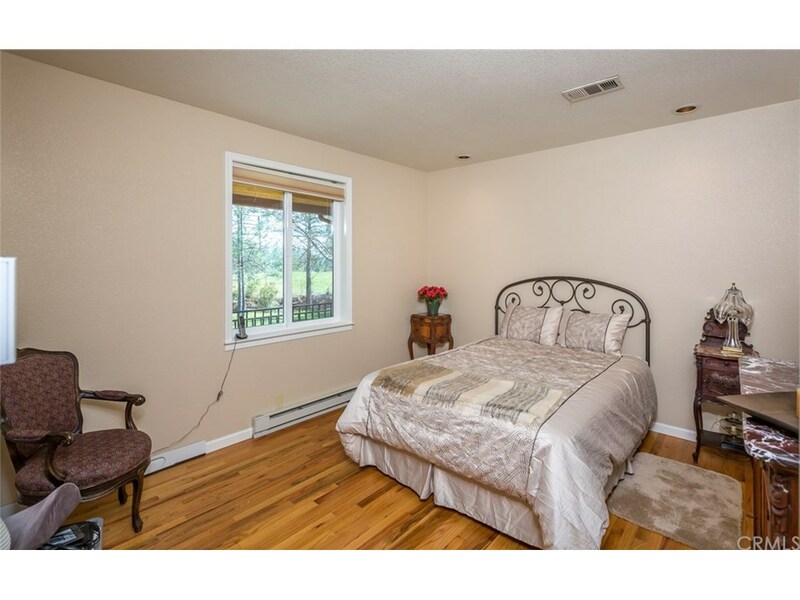 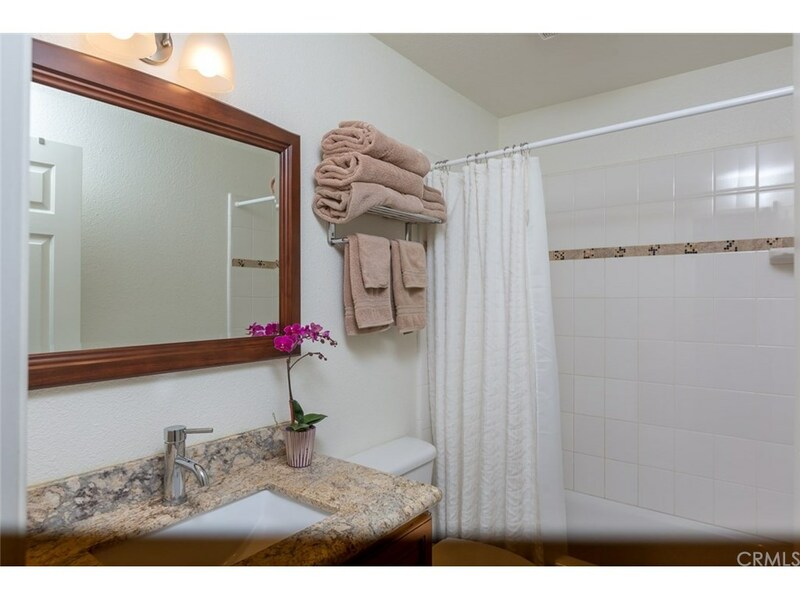 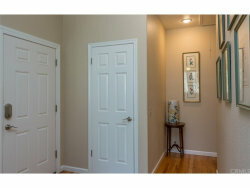 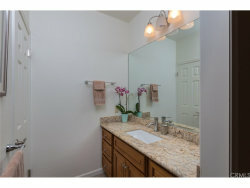 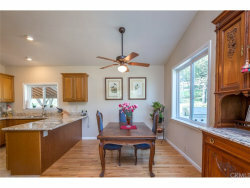 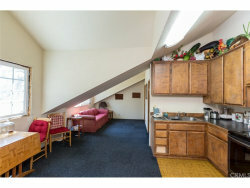 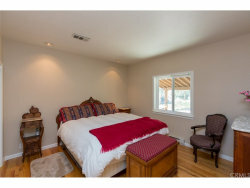 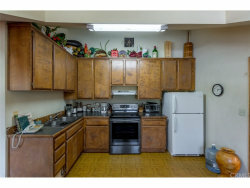 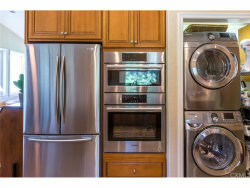 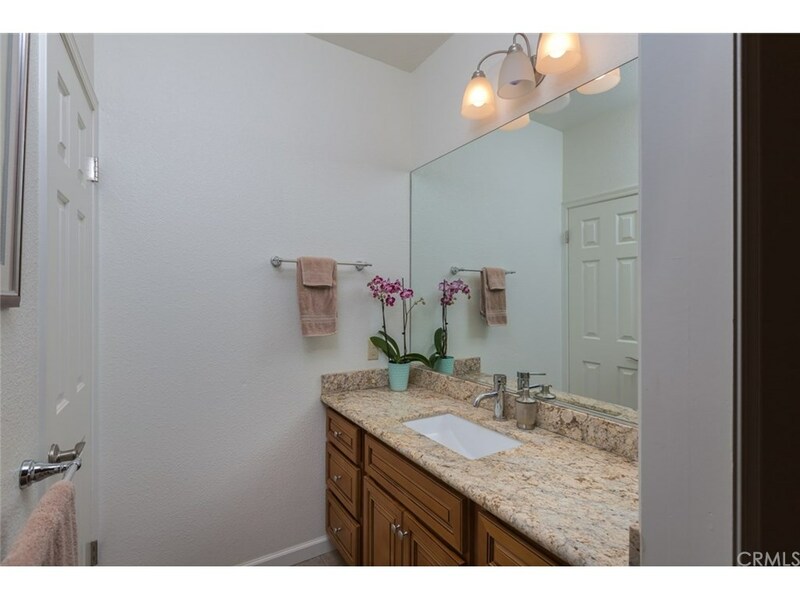 There is a custom guest house with two bedrooms, two bathrooms, and 1,176 square feet completely remodeled in 2010. 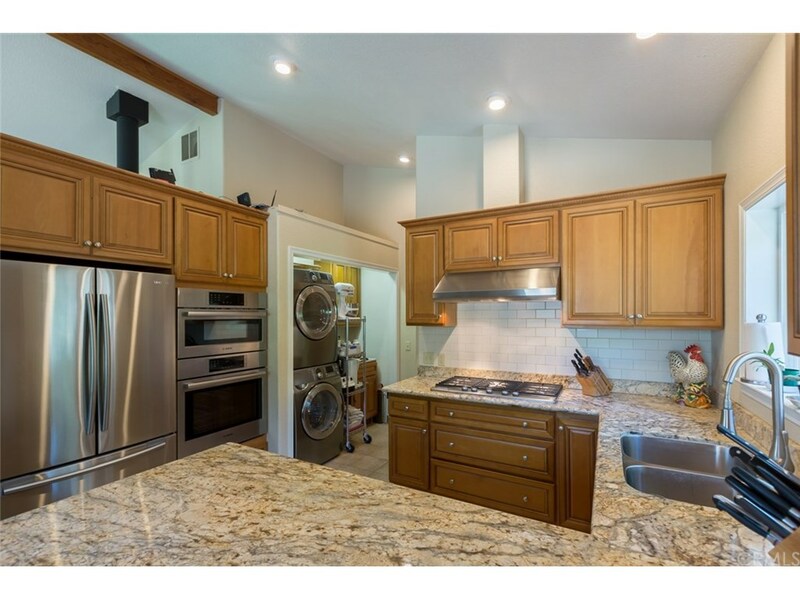 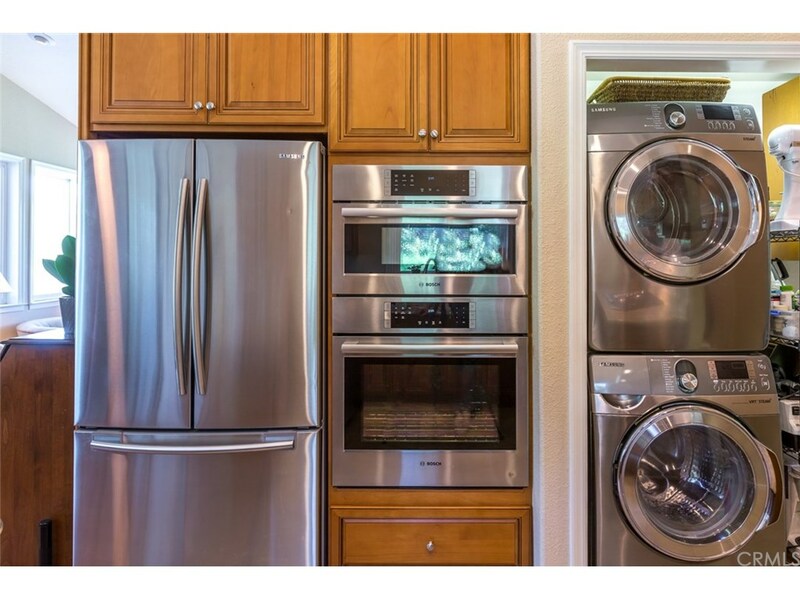 It has an open layout, Bosch & Kitchen Aid appliances, granite counters, an efficiently ducted soapstone wood burning stove and rustic oak flooring throughout. 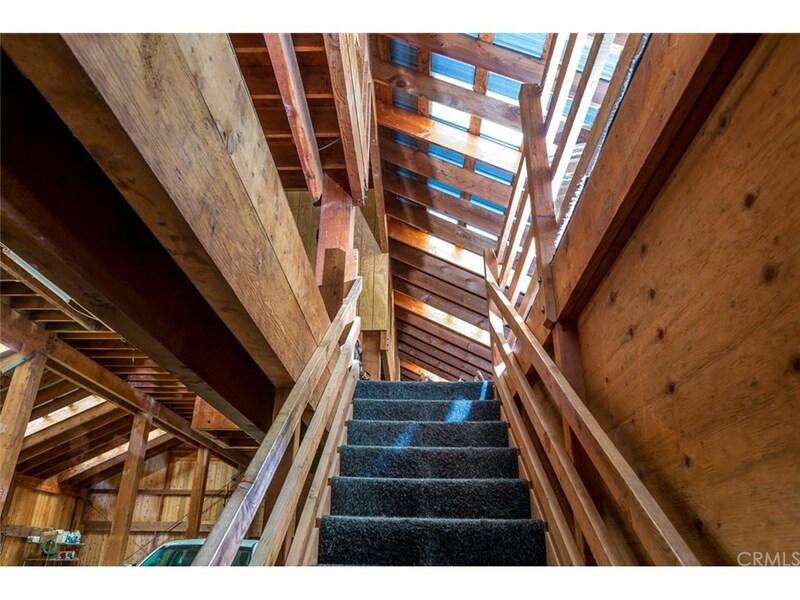 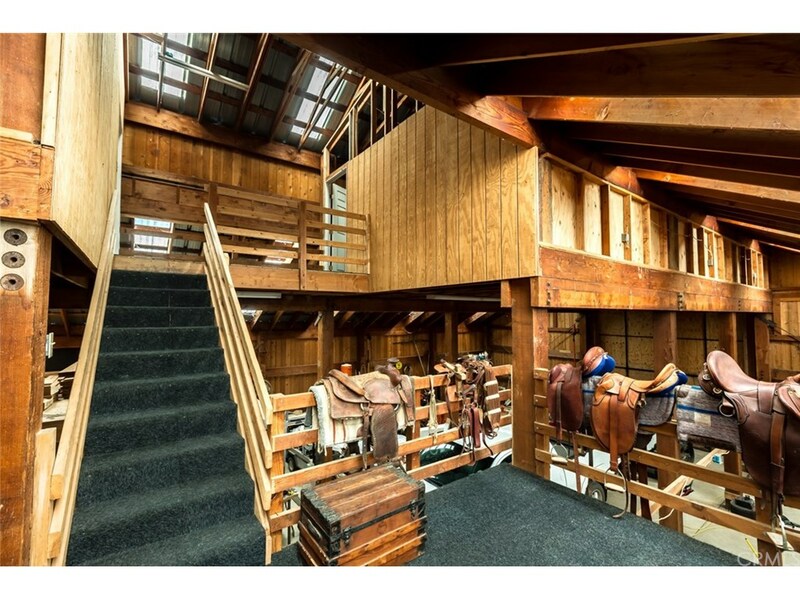 Moving on to the jewel of the property…a 5600 square foot three story cedar barn with workshops, storage rooms (which could be easily converted to fit your needs) and a studio apartment with a full kitchen, bathroom and laundry room. 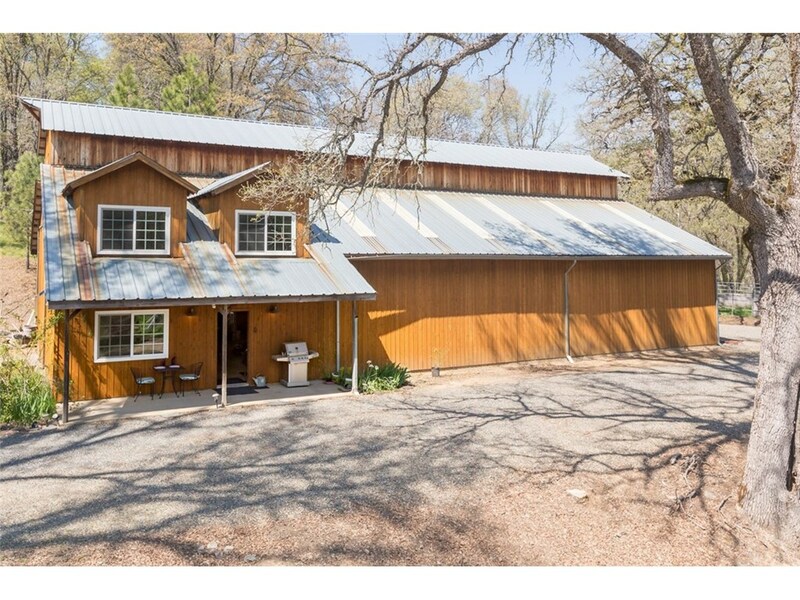 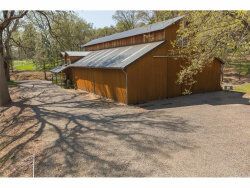 The spacious barn looks out over the lake and meadow & features a huge garden and old homestead site nearby with a 3rd electrical meter, and a second well. 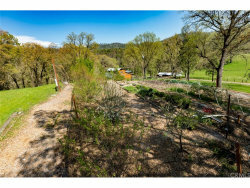 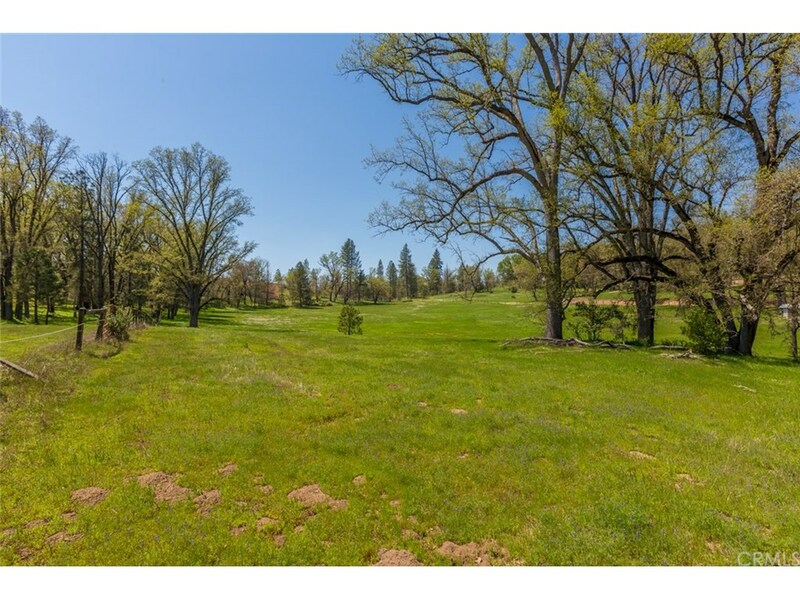 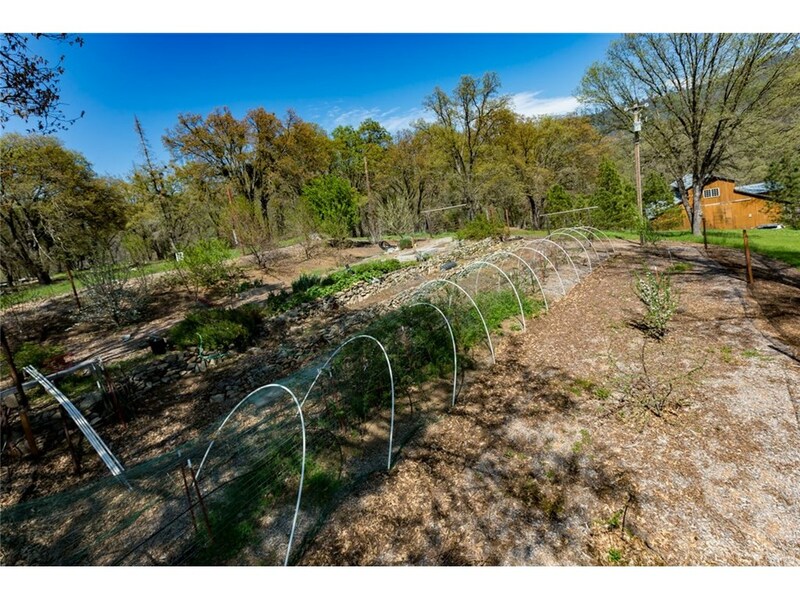 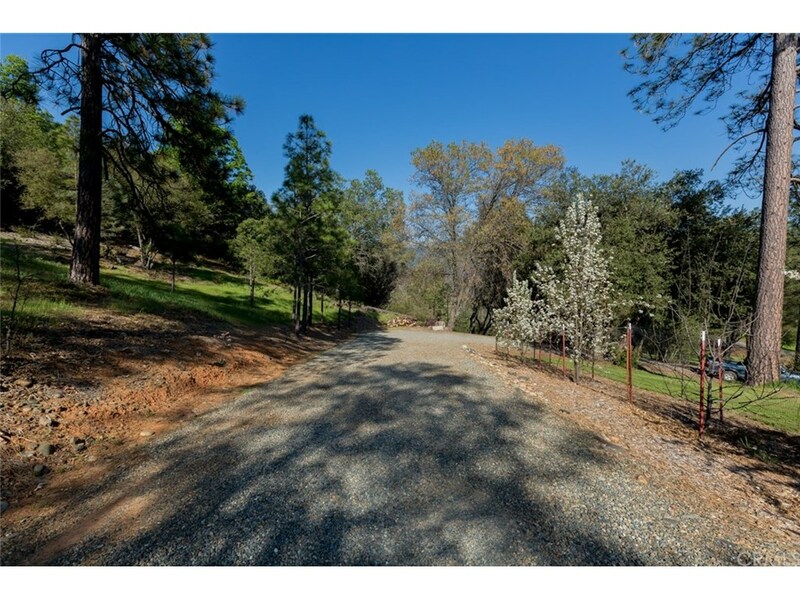 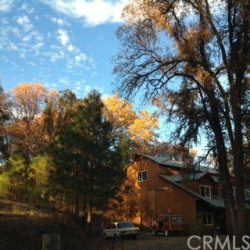 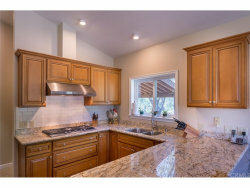 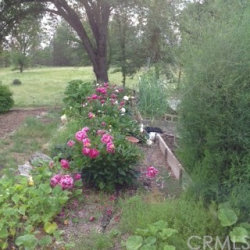 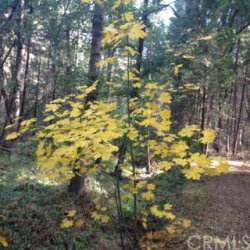 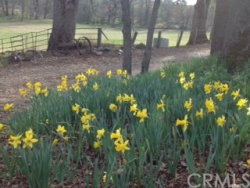 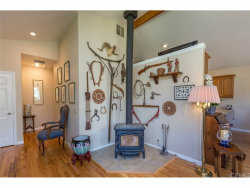 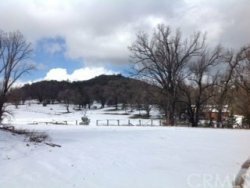 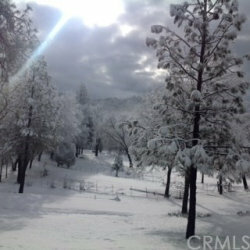 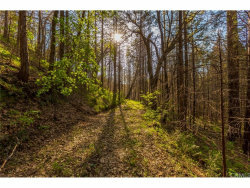 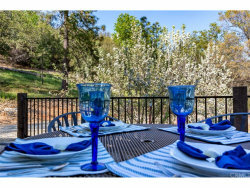 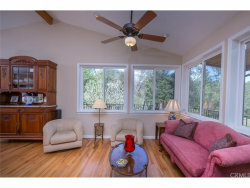 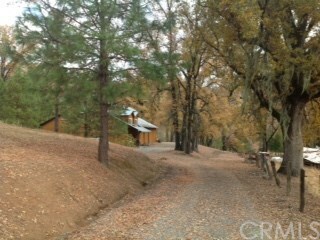 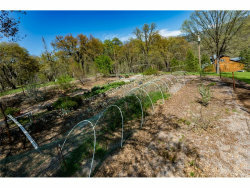 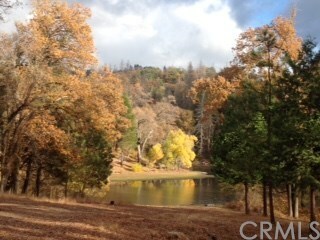 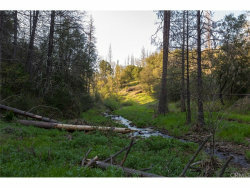 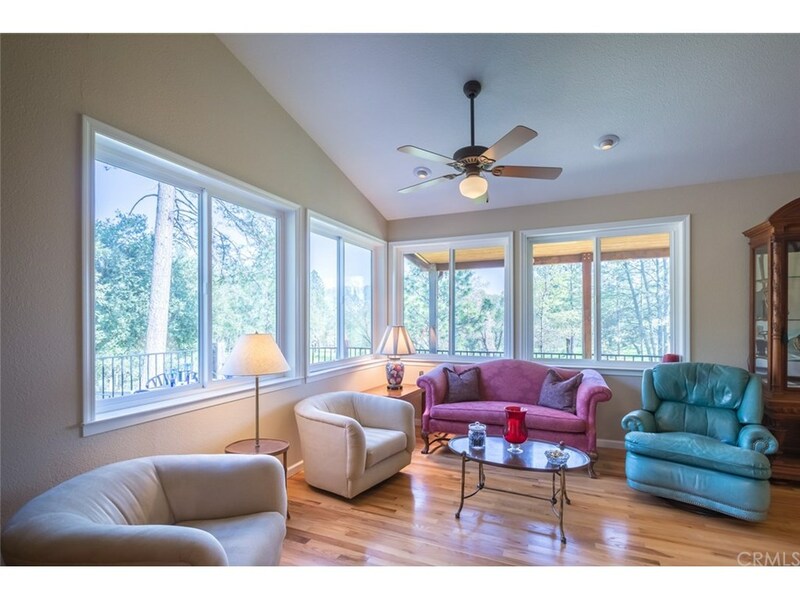 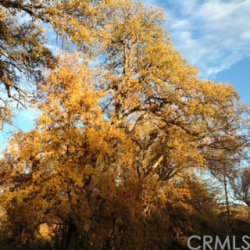 The property is zoned Mountain Home/Timber Exclusive Overlay giving a buyer a significant tax benefit. 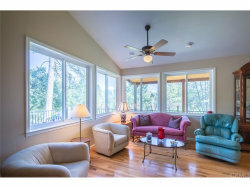 Looking to build a custom home? A local, experienced contractor has multiple home plans that would be an excellent fit for this estate. 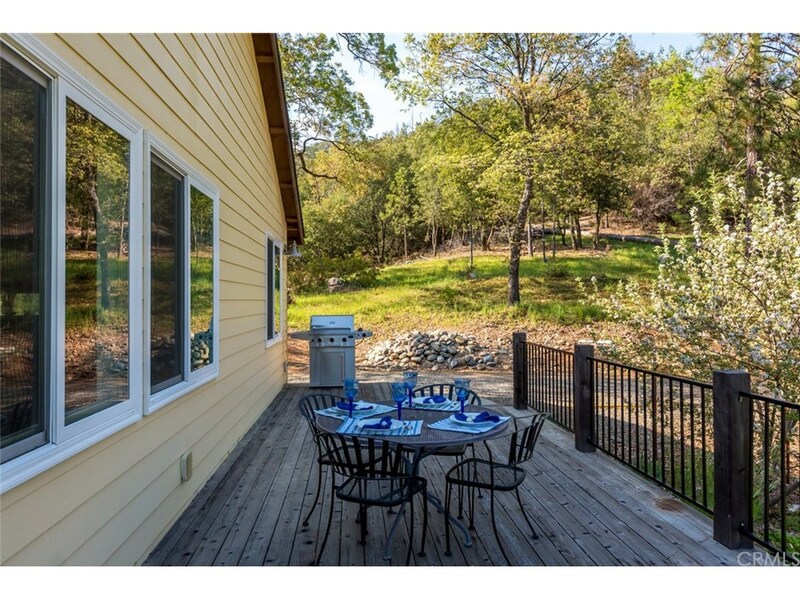 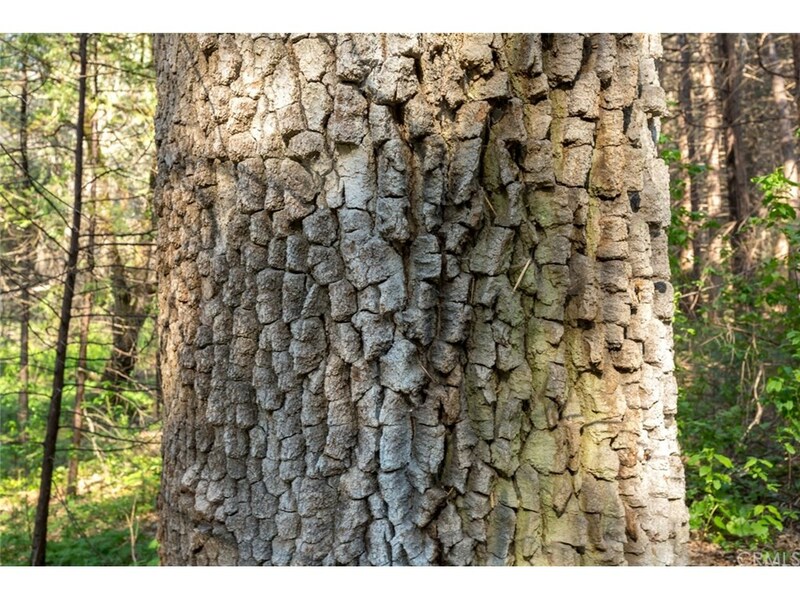 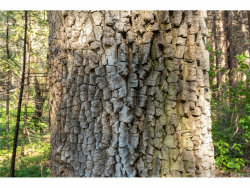 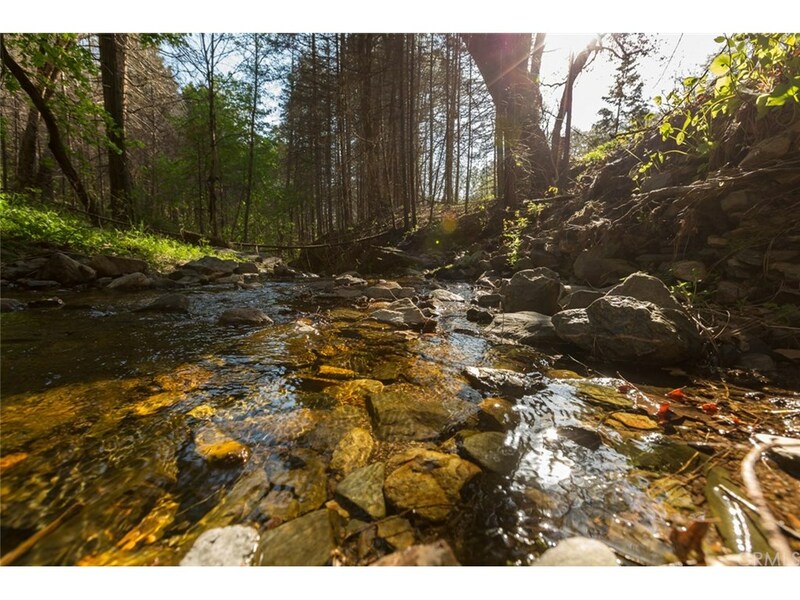 Who wouldn't want to experience all four seasons with Yosemite practically in your backyard? The Mariposa-Yosemite Airport is only minutes away. 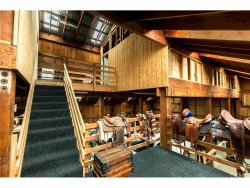 Call to arrange your private tour.